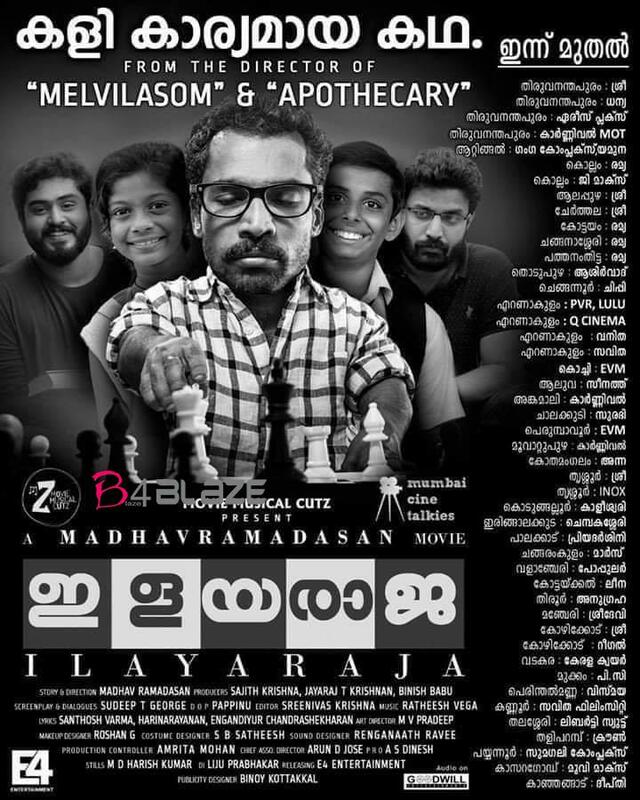 Ilayaraja is an upcoming 2019 Indian Malayalam-language drama film written and directed by Madhav Ramadasan. 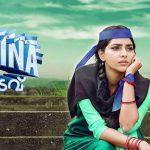 It is produced by Sajith Krishna, Jayaraj T. Krishnan and Binish Babu under the banners of Movie Musical Cutz and Mumbai Cine Talkies, respectively. Co-written by Sudeep T. George, the film stars Guinness Pakru in the lead role, with Gokul Suresh, Deepak Paramboland Harisree Asokan in supporting roles. Ratheesh Vega composes the film’s original score and songs and Pappinu is the cinematographer.